Robert Altman’s revisionist western is set during the cold winter as it has this man trying to run a business in this small town where he teams up with a brothel madam and they get rich. Yet, it’s a film that play into a world of change where a couple of people try to create something that is their own and to help a small town with others threatening to ruin that for profit or to just have control. It’s one of Altman’s quintessential films and one of the finest westerns ever made. 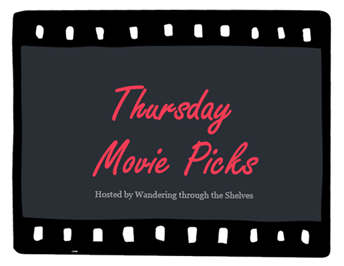 Set in the early 19th Century, Alejandro Gonzalez Inarritu’s tale of revenge and survival is a study of what a man will do to go after another man who left him for dead after nearly being killed by a bear attack. Featuring Leonardo DiCaprio in a career-defining performance along with a strong supporting performance from Tom Hardy. The film isn’t just about this man trying to go after the man that left him for dead but also survive the unforgiving environment he’s in. Quentin Tarantino’s 2015 epic-western is probably a film that doesn’t get mentioned very much as it’s a shame considering that in its 70mm roadshow version. It is one of the finest films ever made with the 70mm presentation providing full scope of the cold environment with the sounds of snow and wind being with people stuck inside a cabin as the cold weather just adds to the tension. It’s a film that I think more people should see whether or not they’re fans of Quentin Tarantino. I almost picked The Revenant, and then we would have matched on 2! When I saw it at the cinema the heating was broken in our screen so I got to both watch and experience the movie...or so it felt! I've seen your last two picks. I really liked The Revenant but wasn't crazy about The Hateful Eight. Both are awesome picks for the theme. Nice picks! I did a Phenomenal 5 list on this a couple years back. I remember The Shining, The Thing, and Alive both being on my list. It seems like Fargo was my #1. The Revenant is a great mention. Great picks. 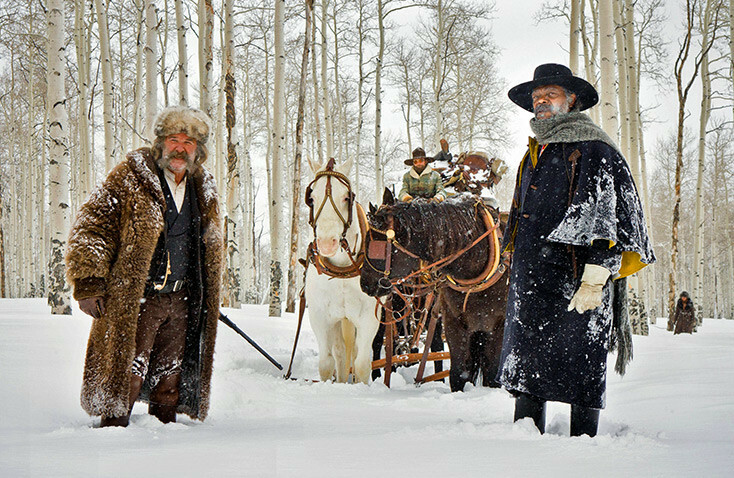 The Revenant and The Hateful Eight are both brutal films that fully make use of the weather, too. Great choices. I would also say The Thing has a particularly cold setting. @Birgit-The Hateful Eight is a must although I'm not sure if the 70mm version will ever get a home video release as that's the version that I saw. @Allie Adkins-Ouch, that must've been a hell of an experience. To watch a movie set in the cold and to feel cold. @Brittani-Not many people seemed to enjoy The Hateful Eight for some reason but I'm in that camp that I loved it. Maybe it's because they saw the shortened version. @keith71_98-Those are films you can't go wrong with but I kind of went with something a little different. @Wendell-Indeed. You definitely get a sense of the feeling of how cold it is. That's what great films should do. @Chris-I've seen some of Touching the Void but not the whole thing. I hope to watch the whole thing soon. @vinnie harris-The Thing is an obvious choice but I tend to save it for horror-themed subjects.